There are two artists who I feel have made a huge impact in music without releasing albums as frequently as most. 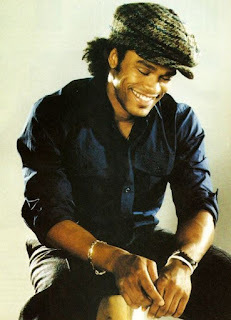 Those two artists are D'Angelo and Maxwell. D'Angelo has 3 albums under his belt with a bunch of cover songs, which isn't a lot, but enough to build an argument for. 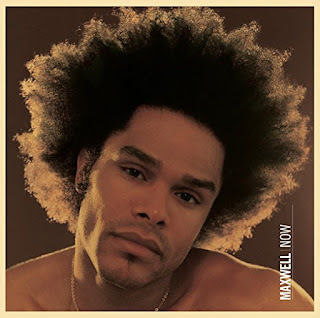 Maxwell however, has a bit more productivity album wise, releasing 5 official studio albums over the last 21 years and a MTV Unplugged project as well. 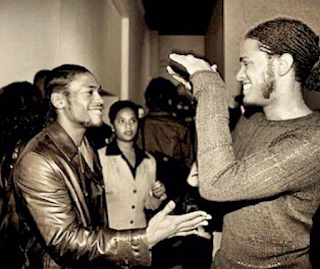 When we look at these two, they are seen as pioneers for the Neo-Soul genre, and seen as legendary even with minimal output (by today's standards) album wise. 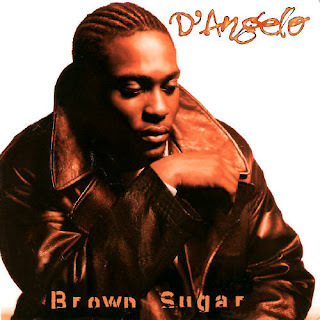 Regardless, I was having a discussion and the topic of Maxwell vs D'Angelo came up and it made me think pretty hard about who is the better artist. There's arguments to be made for both, but in reality, it boils down to opinion. Which artist has the best discography? Which artist has the better catalog? Let's examine. 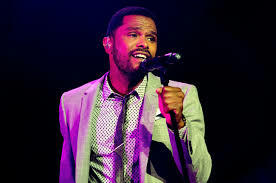 The crooner who has a knack for taking prolonged hiatuses is still one of the best artists of our generation. Over a 19 year period from 1995-2014, he ended up releasing just three albums, but those three albums could all be considered classics and a perfect example of less is more. 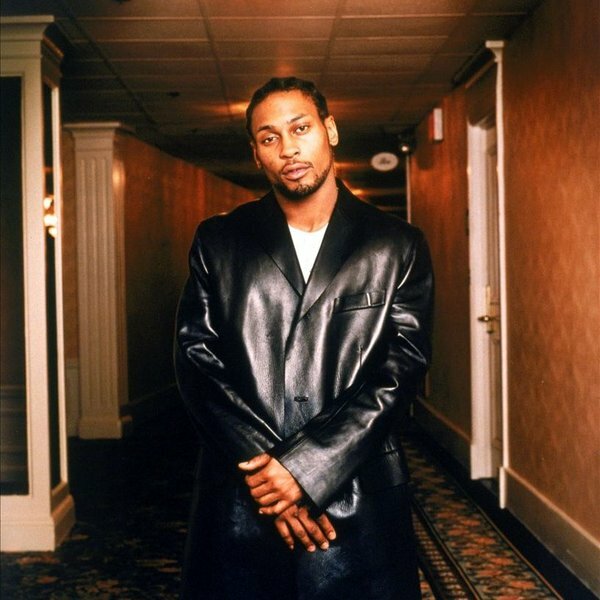 Instead of flooding the world with a ton of albums and music that could possibly miss the mark, D'Angelo took his time, crafted gems and gave them to the world when he was ready. His first album, the Neo-soul classic "Brown Sugar" took the world by storm with songs like "Lady", "When We Get By", his version of "Cruisin", and of course the title track. It was the perfect introduction to this future legend and the shorter tracklist left the fans wanting more music. We would have to wait quite a while for some more. 5 years to be exact. 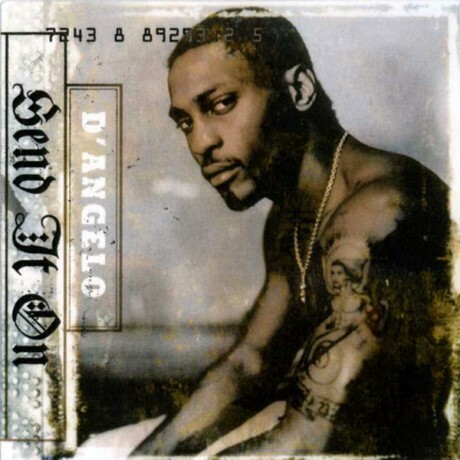 His 2nd album Voodoo, released in 2000, is my favorite of his and with good reason. 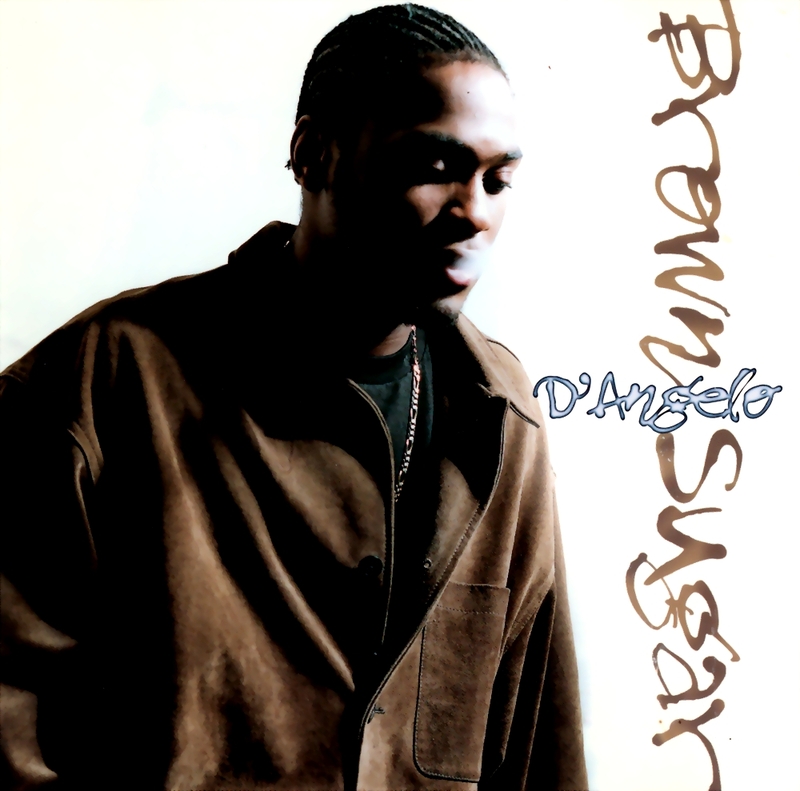 It captures the raw and natural creativity that wasn't on the amazing yet safer Brown Sugar album. 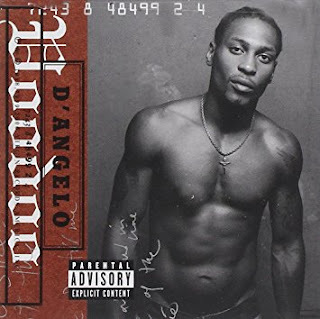 Voodoo is the most daring album from D'Angelo and it's his best work overall. 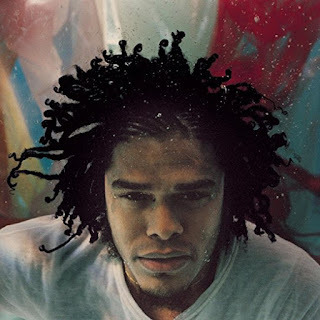 The songs such as "The Root", "Untitled (How Does It Feel)", and my absolute favorite "Send It On" help to round out one of the better R&B albums of the decade and confirmed his legacy as one of the best even with his shorter output so far in his career. After a 14 year hiatus, he returned with his third album, and crafted yet another gem in Black Messiah, his late 2014 album that came virtually out of nowhere. 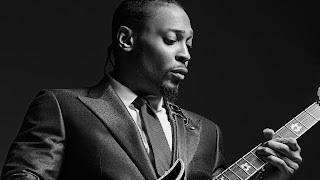 It was long rumored to be titled James River, and that album itself might still exist, but Black Messiah is his most recent album and it didn't disappoint. 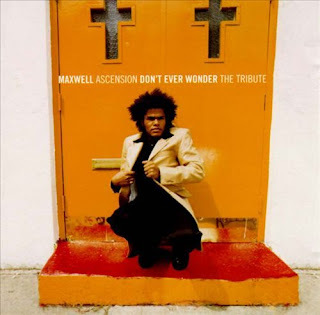 While not quite as classic as his first two, this one was a near classic in its own right and songs like "The Charade" and "Another Life" helped to round out one of the best R&B/soul albums of this decade. D'Angelo may have a smaller catalog in terms of his albums, but he doesn't give us any filler on his projects and makes sure the music is as close to perfect as possible before letting the public hear it, a sign of a true artist dedicated to their craft. 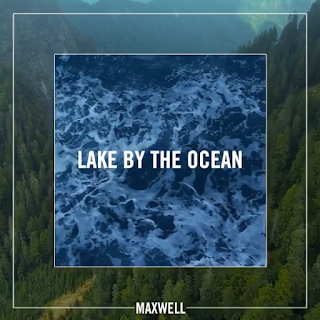 For the smooth vocalist who we've watched mature over the years, Maxwell has become one of those artists that you don't expect to hear from often in terms of albums, but you know that he delivers when he does drop a project. 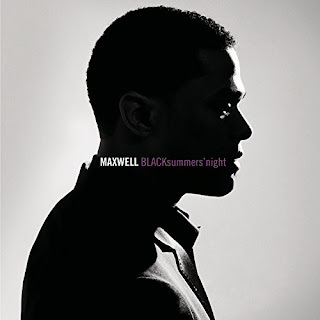 From his 1996 classic debut Urban Hang Suite to his 2009 return from hiatus BLACKsummersnight, Max doesn't usually disappoint with his music and albums. 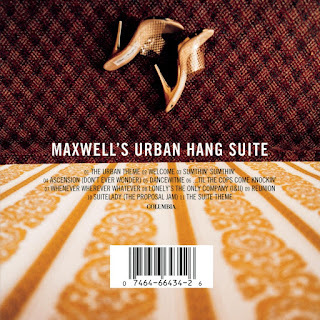 The arrival of Maxwell with his Urban Hang Suite album showcased a throwback of sorts as his music was much more funky and soulful than the R&B of the time. With songs like "Welcome", "Til The Cops Come Knockin", "Suitelady", and many more, Maxwell hit the music industry hard and never looked back. 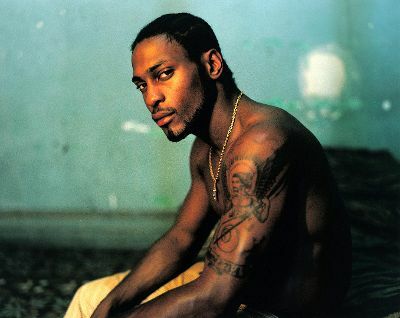 Two years later, he blessed the world with his often underrated Embrya album, which was his most daring effort, but it wasn't as well received by the rest of the listening public. It got decent reviews, but with most Maxwell fans I've spoken with, it's his least memorable album. I disagree, as I enjoy it a lot, much more than his third and better received 2001 release, Now. Many people love Now, but for me, it's honestly a bit underwhelming compared to his first two projects. Embrya nor Now is a classic, but Embrya shines through creativity much more than Now shines at all. 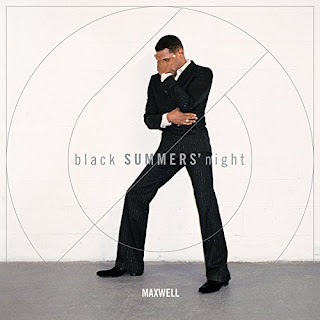 After an 8 year hiatus, Maxwell returned in 2009 with his near classic BLACKsummersnight album, which saw him playing it safe musically, but bringing bigger hits than we remembered. The universally loved "Pretty Wings" and my favorite "Bad Habits" helped push the album to success and with the title, we were alerted of a trilogy in the making. Unfortunately, it would take 7 years for the next one, as the underwhelming second album in the trilogy, BlackSUMMERSnight arrived in summer 2016 and despite tracks like "Lake By The Ocean" and "1990X", it seemed to not be as solid as the first of the trilogy. 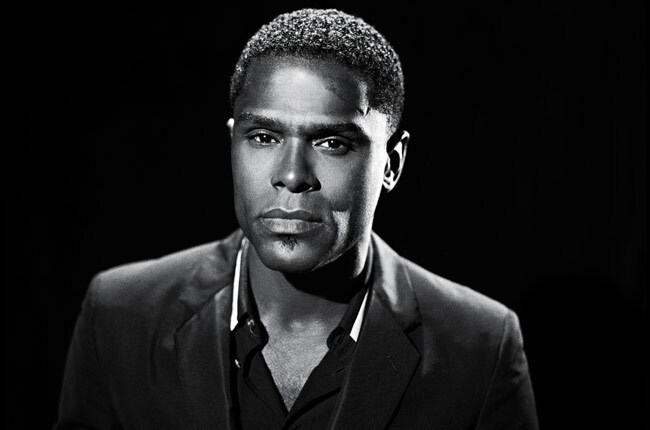 With 5 official albums under his belt, Maxwell had an undisputed classic, a truly underrated album, one near classic, and two albums that truly fell below the mark of the rest of his catalog. Now, with a look into both of these artists' catalog, where does that leave us? Which man has the better catalog? The toughest part about this comparison is that these are my two favorite singers that helped usher in the Neo-Soul genre. 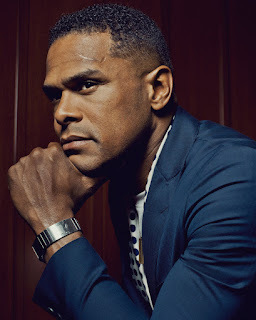 Both have a smaller discography being that they have been in music for 20 plus years, so by default, Maxwell having more albums should make him the better artist, right? Well, here's where it gets tricky. Making more albums also leaves you with the chance of creating something that doesn't work, and there are two albums in Maxwell's catalog that don't necessarily connect. His 2016 release BlackSUMMERSnight and his 2001 release Now are solid listens, but they don't possess the cohesion of his debut nor his 2009 release BLACKsummersnight. So, if I had to make a choice? As tough as this is, I feel as if D'Angelo is a slightly better writer and overall better artist of the two, but not by much at all. It's almost too equal to call it. 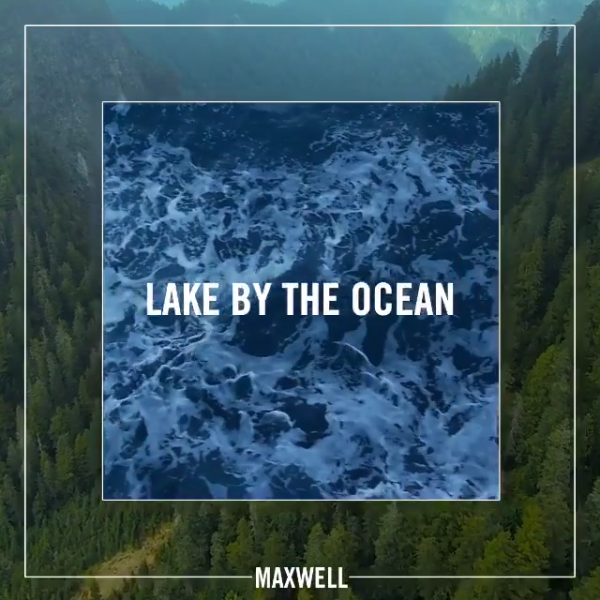 It's extremely close and while many might say Maxwell would take it based on a larger catalog, the truth is, his catalog has a few flaws. 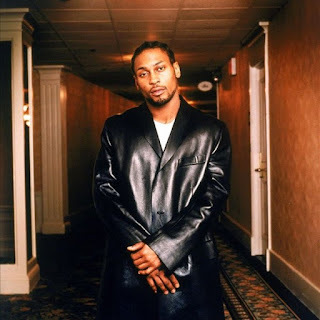 D'Angelo took the less is more route over 20 years and his 3 albums match up well against a number of catalogs in the R&B world. 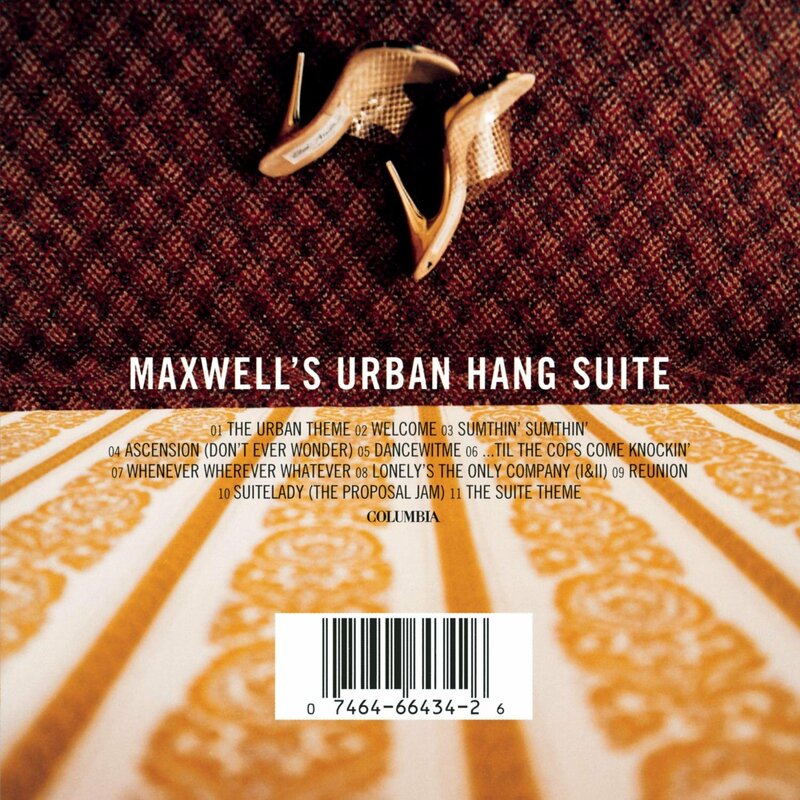 If we compare their two best, I'm taking Urban Hang Suite over Brown Sugar barely, but Voodoo over BLACKsummersnight overwhelmingly. 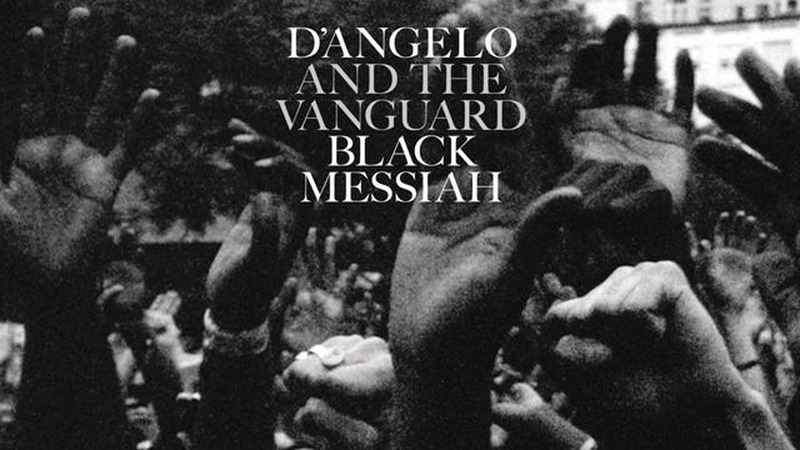 If we go towards their third best, I'm going to choose Black Messiah over any other Maxwell album in his catalog. If we are talking songs and singles, I would edge this to Maxwell however, because his songs are a bit more infectious (minus Embrya) than what D'Angelo creates. Still, singles aside, D'Angelo just makes better albums. 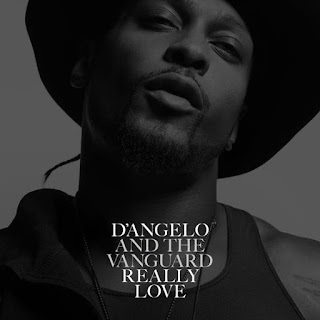 Of course, this is just one writer's opinion, but to settle the debate of this article, I think D'Angelo takes this, barely. Fantastic review. Had this conversation with a friend years ago when Maxwell had only 3 albums and D had 2. 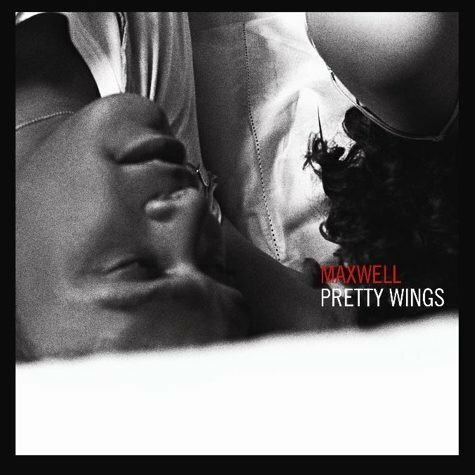 It was a tough call but while my friend leaned towards D'angelo, I leaned towards Maxwell cause like you said, he has more infectious songs. 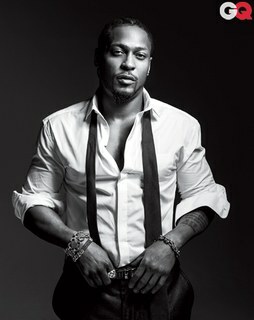 Years later and a few more albums to help decide, I completely agree with you and I'm now leaning towards D'angelo.